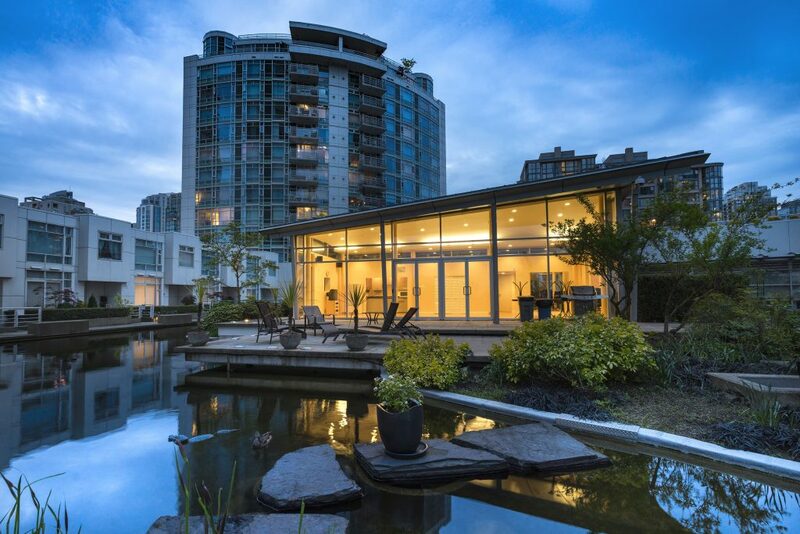 A TROPHY RESIDENCE along the golden mile of Marinaside. 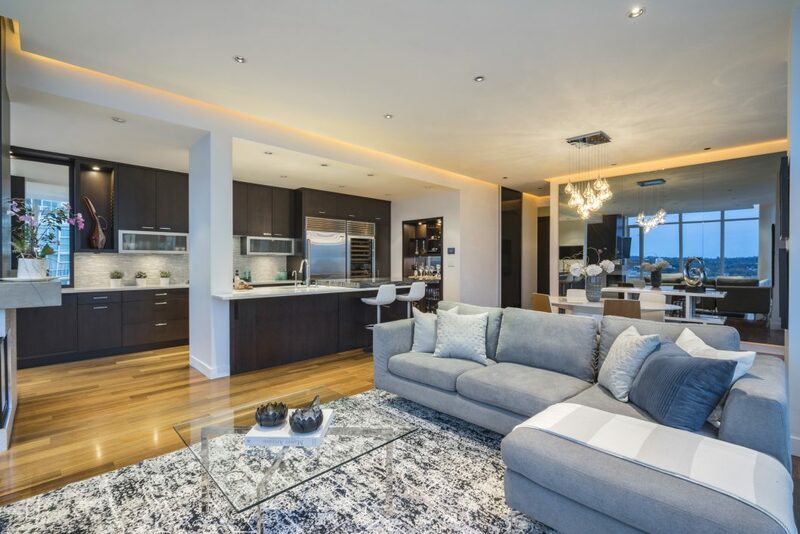 Featuring 3 full size bedrooms and 2.5 bathrooms, this ONE OF A KIND SUB-PENTHOUSE is the definition of luxury and higher living in one of the best run buildings and sought after seaside locations. 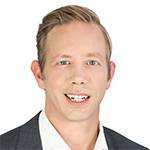 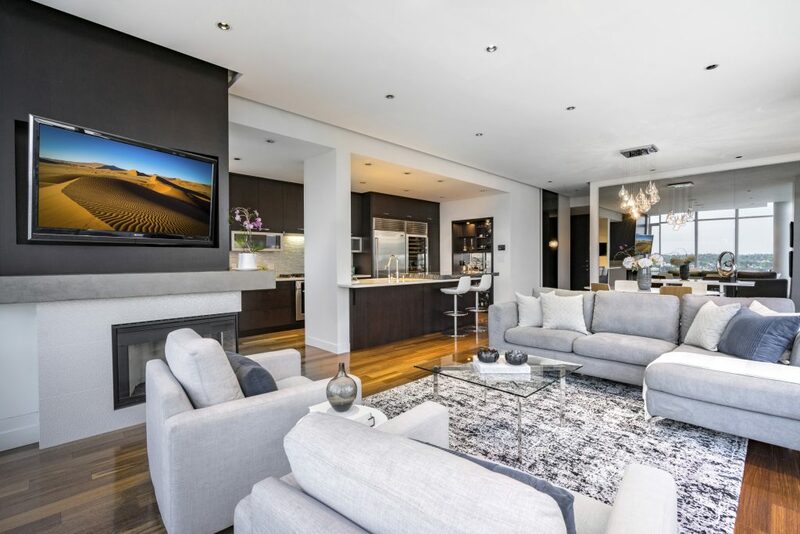 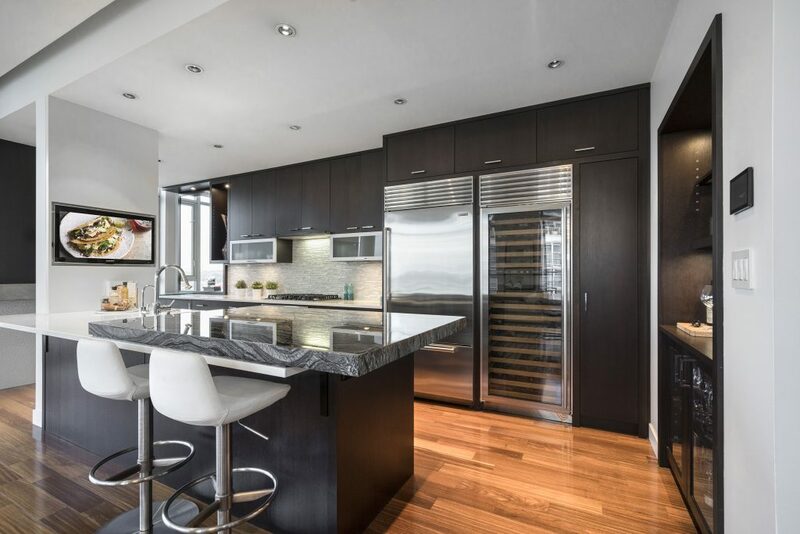 Adam Becker design renovation boasting 10 ft ceilings, exquisite marble counters in a chef’s- dream kitchen, dual sub-zero wine fridges, Brazilian walnut flooring, designer feature walls, custom lighting, automated roller shades, control 4 and speakers throughout for just the right setting. 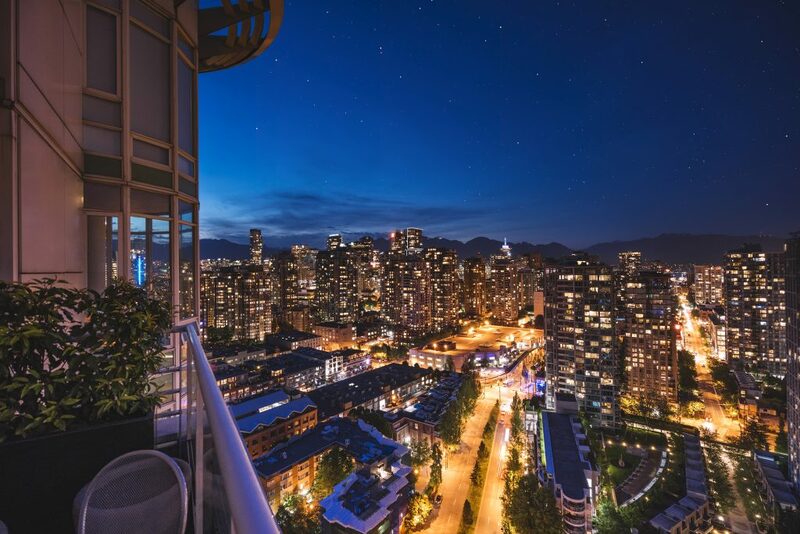 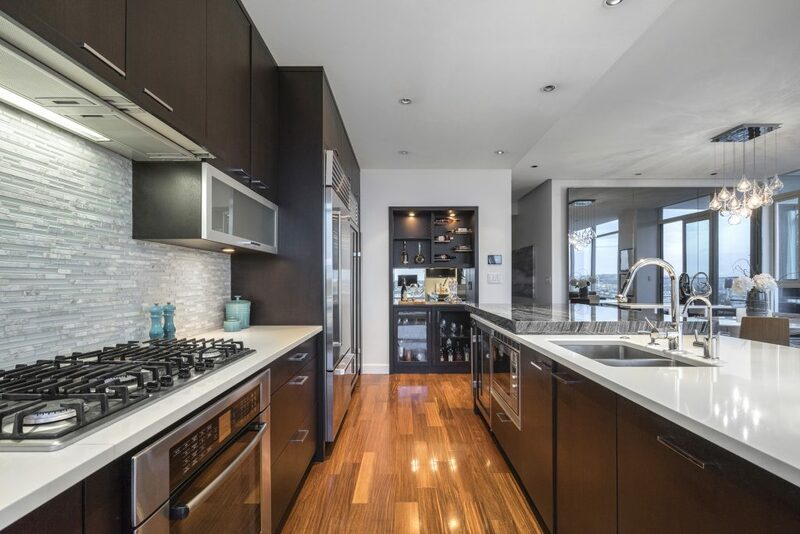 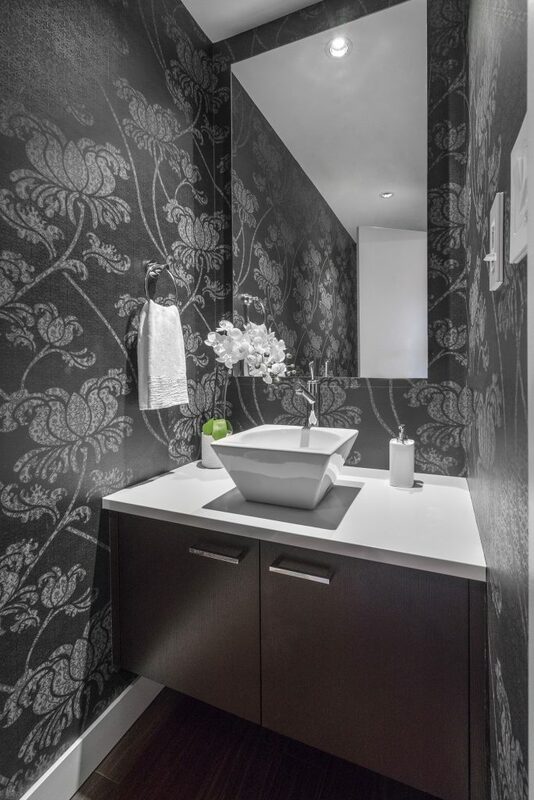 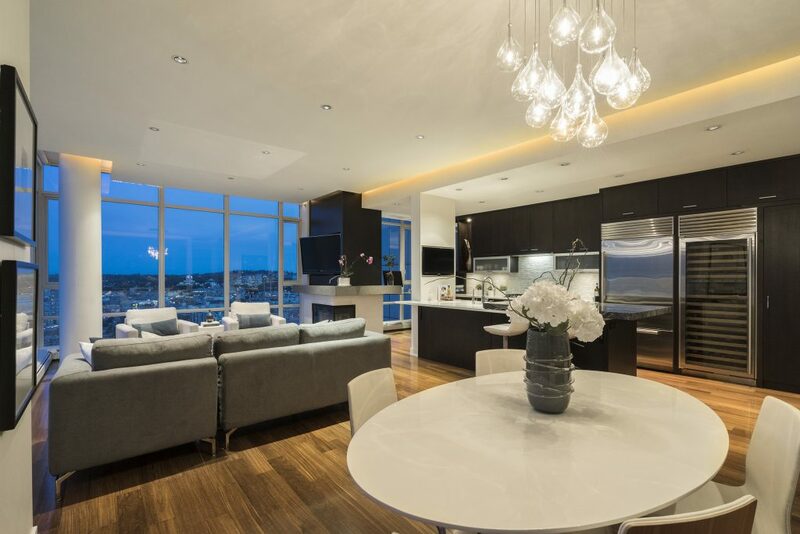 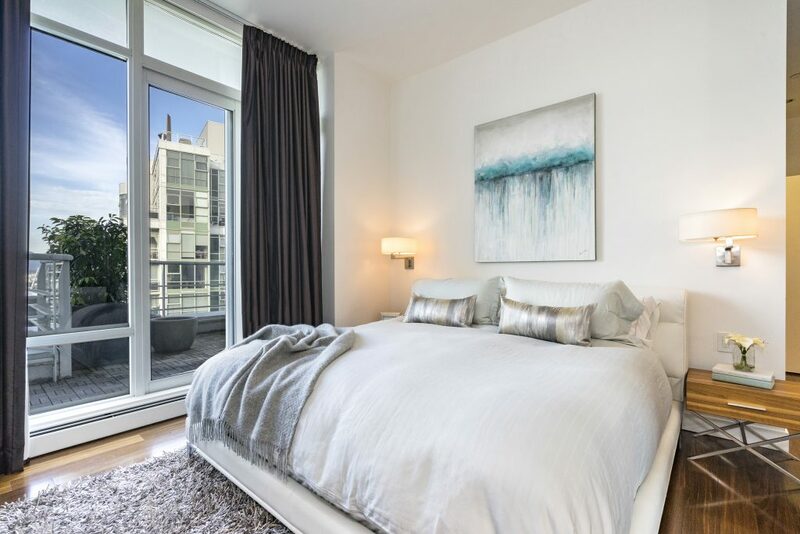 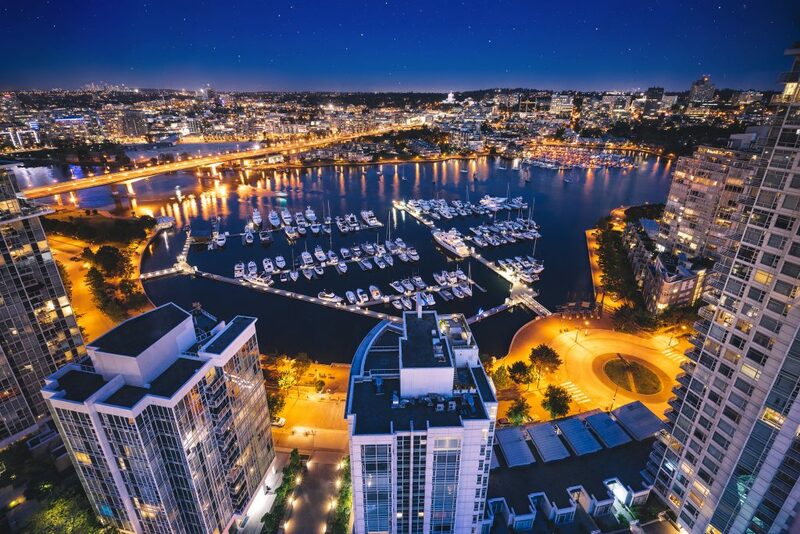 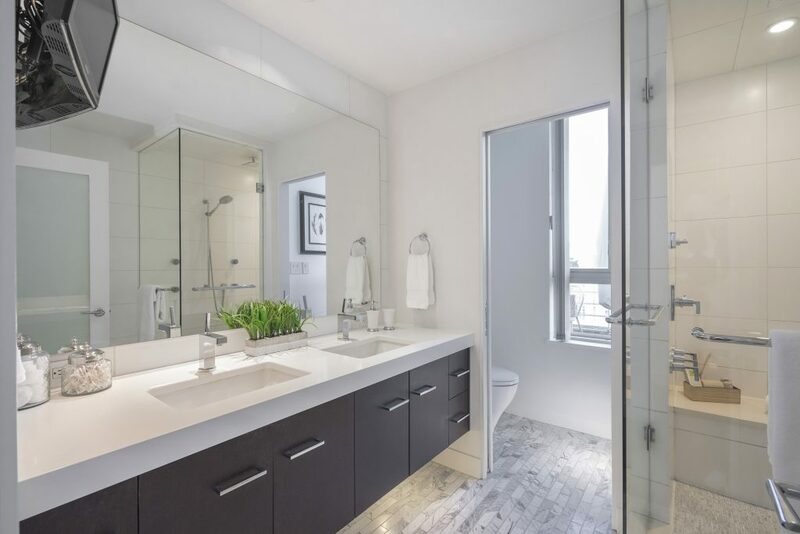 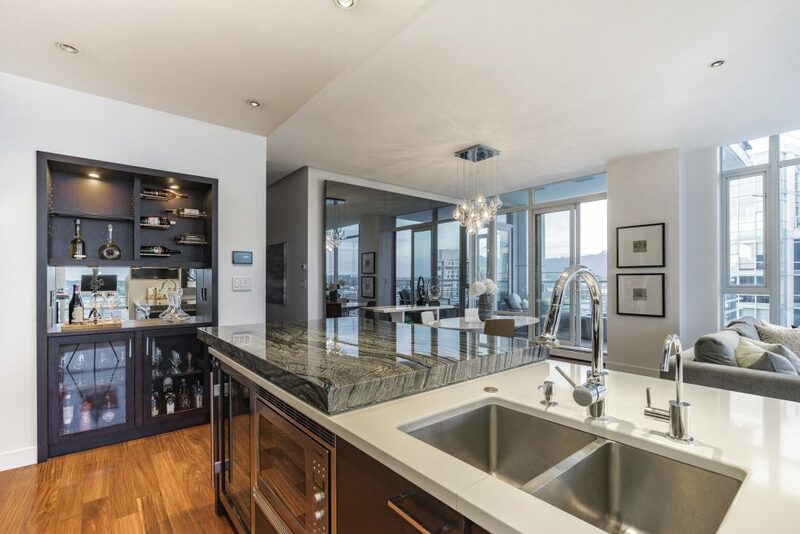 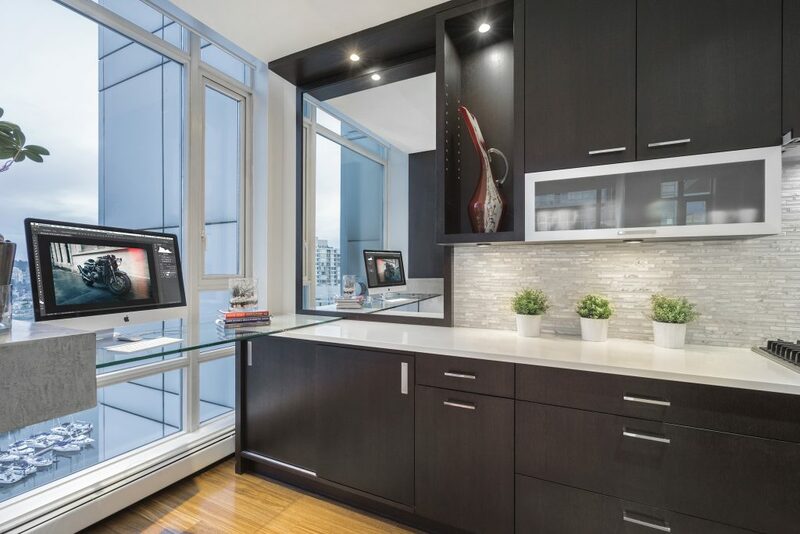 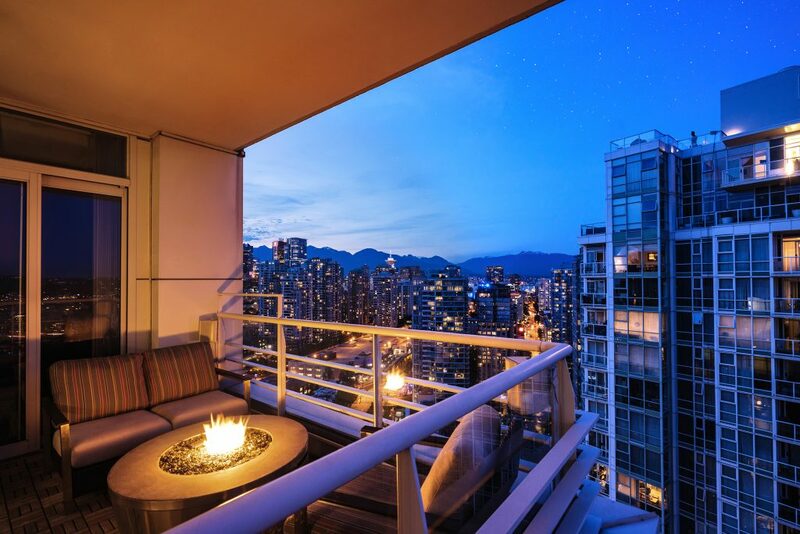 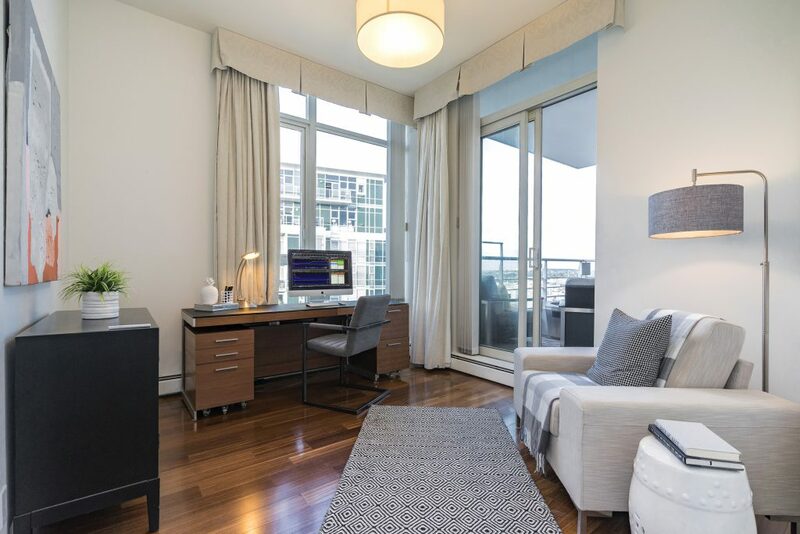 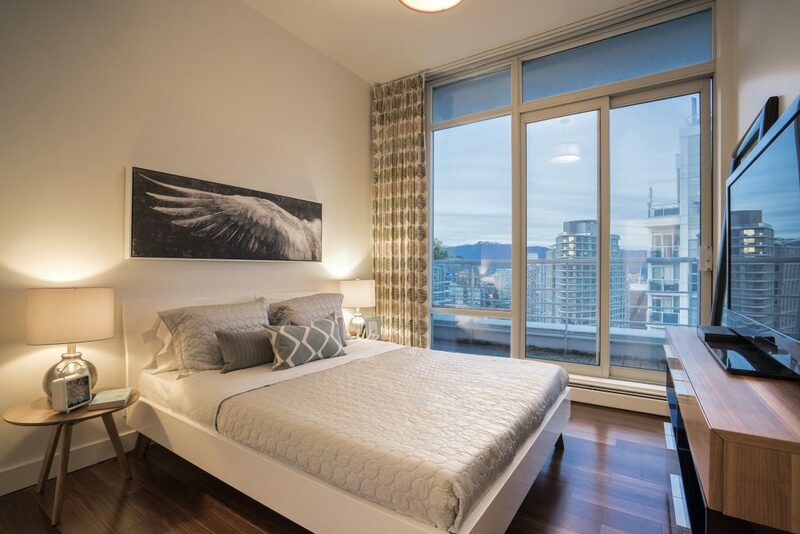 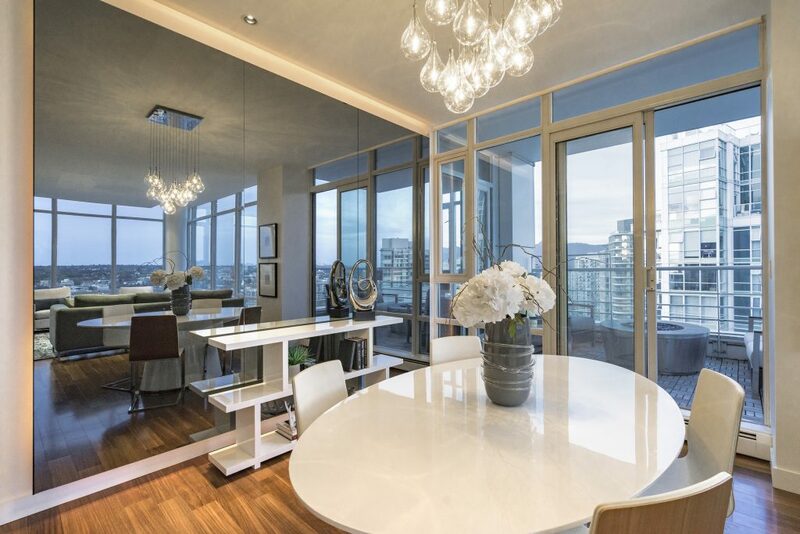 You will be mesmerized by the panoramic water views from TWO balconies overlooking the marina and Yaletown. 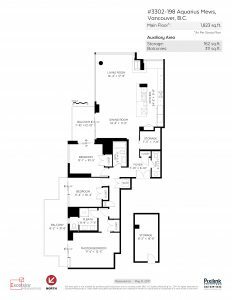 The PRIVATE STORAGE ROOM underground is the ultimate bonus and extremely rare. 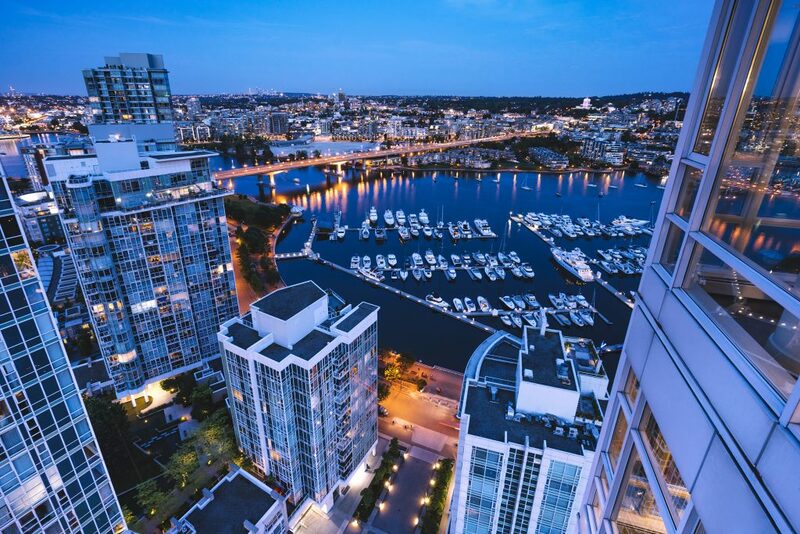 Two side by side parking. 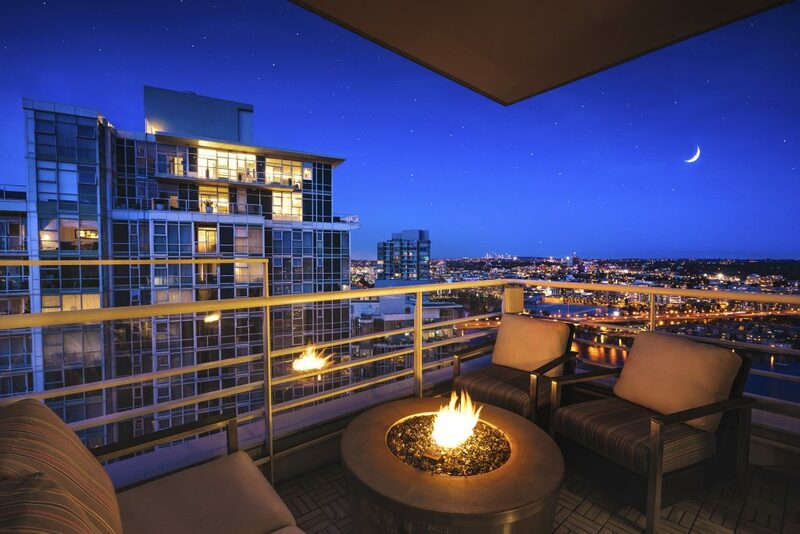 Five star amenities, top restaurants, Urban Fare direct access is all yours. 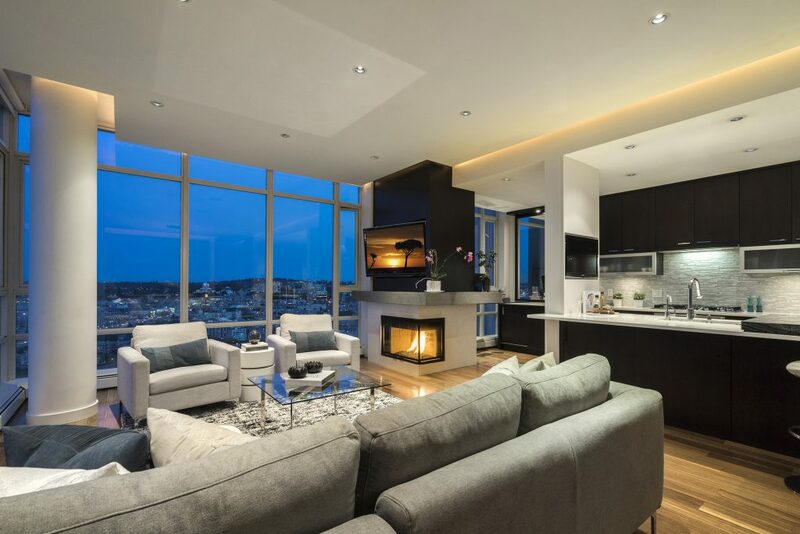 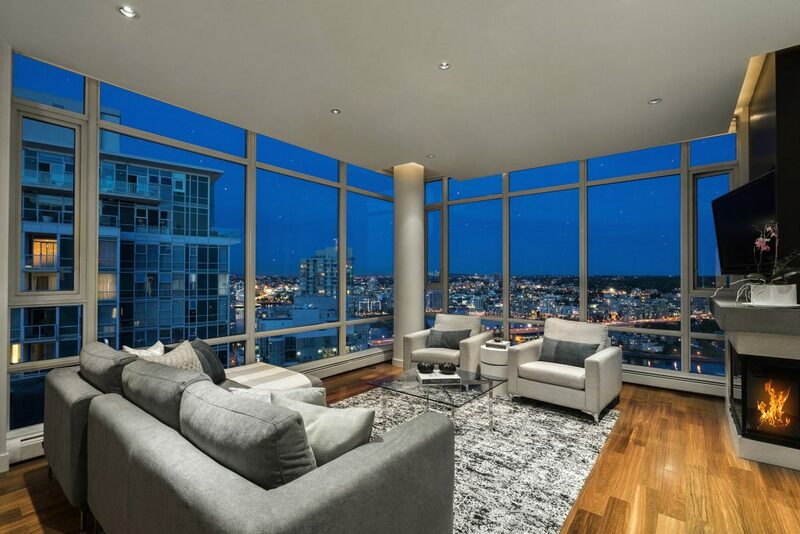 Live on top of the world in one of the most beautiful residences to come to public market. 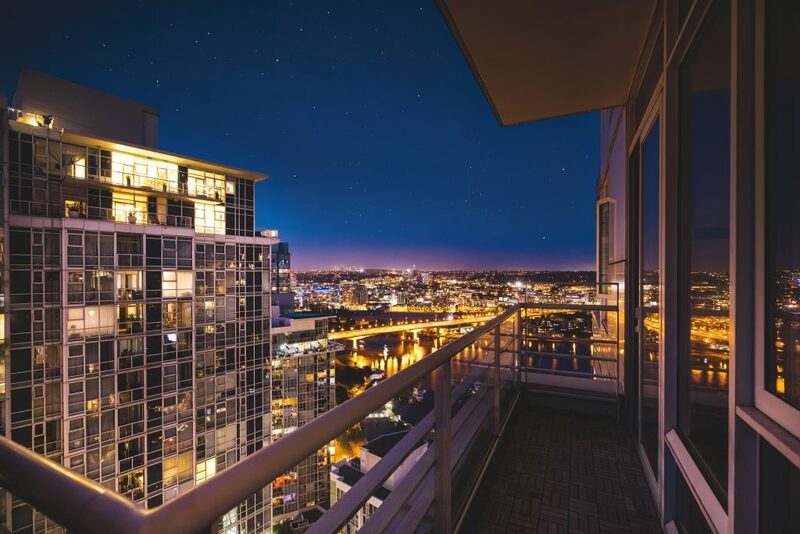 3302 198 Aquarius V2 from Jesse Laver on Vimeo.